Spotify Strikes Back: Less Promotion Given To Apple Music Exclusive Artist! Cash Money Has Signed With Apple Music!! 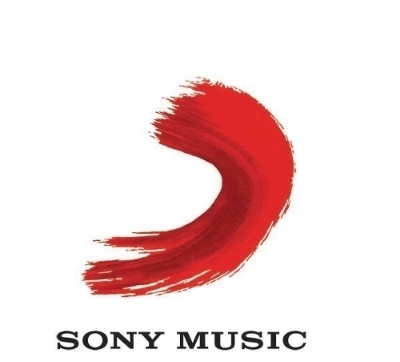 Income Down At Sony Music, But Sales Are Up!! 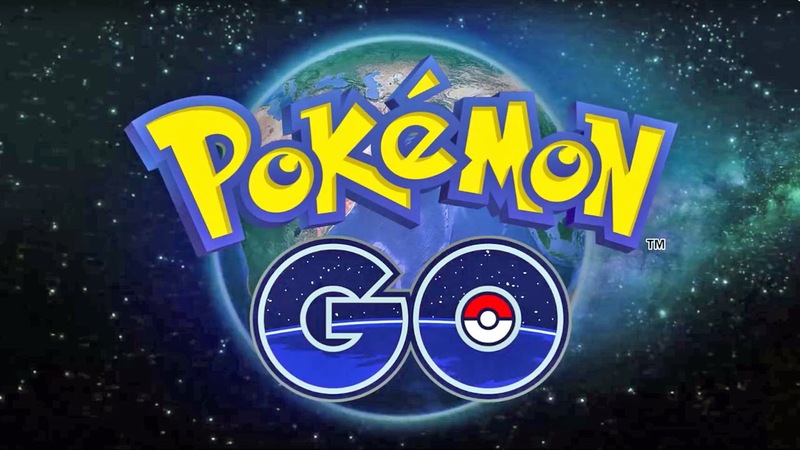 Pokemon Go Meets Hip Hop Via Apple Music Playlist!